The increasing number of gluten-free products on the market can be both a blessing and a curse. Yes, it gives us more options, but are those options truly safe and healthy? 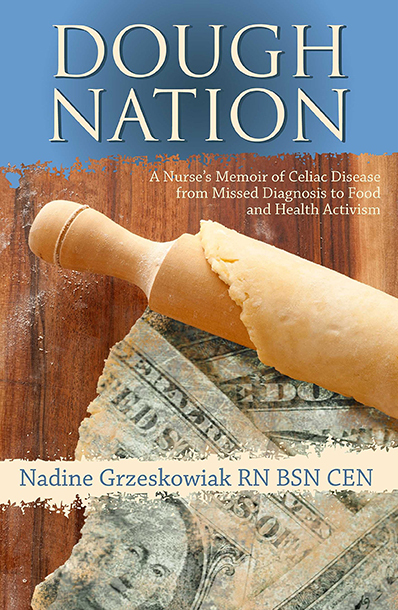 Today the Gluten Free RN goes over the important questions to ask about the products you consume, explaining how the foods promoted by some gluten-free groups may be influenced by their corporate sponsors. She reminds us why we can’t simply trust the products labeled ‘gluten-free’ or ‘gluten removed,’ discussing the lack of oversight and standardization around classification and the cumulative effect of consuming a number of products that are just under the 20 ppm cutoff. Nadine also shares a list of companies she trusts to consistently produce gluten-free products and offers suggestions around new food options we might explore. Listen in and learn to choose the nutrient-dense foods that will help your body heal! Is it manufactured in a designated facility? From where do they source the ingredients? Do they batch test those ingredients?